Last Thursday was another big victory for Texas families! The Public Education Committee in the Texas House of Representatives heard public testimony on House Bill 1324, the UIL Equal Access Bill. Over 40 homeschoolers showed up at the Texas Capitol in Austin (some as early as 7 a.m.) to support and testify for the bill. The hearing did not end until after 7 p.m. The day before, nearly 300 homeschoolers descended on the Capitol and visited all 181 legislative offices in support of the bill. 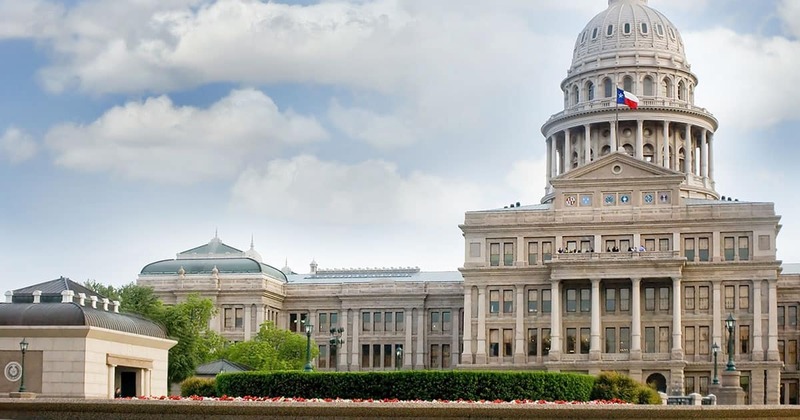 This bill, known nationally as the Tim Tebow bill, would allow Texas homeschoolers to participate in University Interscholastic League (UIL) academic and athletic extracurricular activities at their local public schools. THSC President Tim Lambert attended the hearing and testified in favor of the bill. He gave compelling testimony which shed light on the history of UIL. 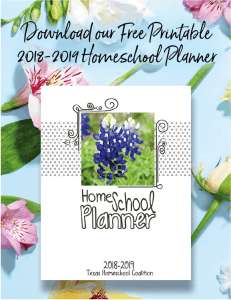 UIL originally allowed homeschool participation, but later prohibited homeschoolers from even having the opportunity to seek participation. Thirty-five other states already allow UIL equal access; Texas should become number 36. Nearly 30 homeschoolers testified in favor of the bill. Here are just a few of the most compelling stories we heard last week. Doug is a homeschool dad, veteran and mayor of the rural town of Vernon, Texas. He wants the UIL Equal Access Bill to pass so that his children and the other homeschooled children of Vernon could participate in UIL activities in their hometown. Juliana is a homeschool student from the Dallas/Fort Worth area. She wants the opportunity to sing in the choir through UIL and the ability to participate in more events and opportunities that would enable her to use her skills more broadly. Cai is a homeschool student who testified in favor of the UIL Equal Access Bill. If it passes, he would be able to try out for the local UIL basketball and baseball teams. These are just a few of the numerous homeschoolers who testified in favor of the bill. Many others showed up to support this important cause. With the committee hearing completed, the next step is for the bill to be voted out of committee. If it passes committee, it will go to the House floor for a vote. The bill will then advance to the Texas Senate where the process will be repeated before the bill heads to Governor Abbott’s desk. Would this bill help you if it is passed? Please reach out to us and tell your story! Do you support the work of THSC? By donating, you are Keeping Texas Families Free!